Situational awareness: Twitter reported a decline in monthly active users in Q2, causing its shares to open down 14% Friday morning. Axios' Dan Primack says this is due to reasons like new privacy rules in Europe, a purging of fake/abusive accounts, and not moving to paid SMS carrier relationships. However, Twitter did beat revenue estimates and hit its earnings number. Widening gap: Slack started out without a big differentiator, but now it has two. First, its wide adoption has helped build a vast web of partnerships and integrations from other companies. 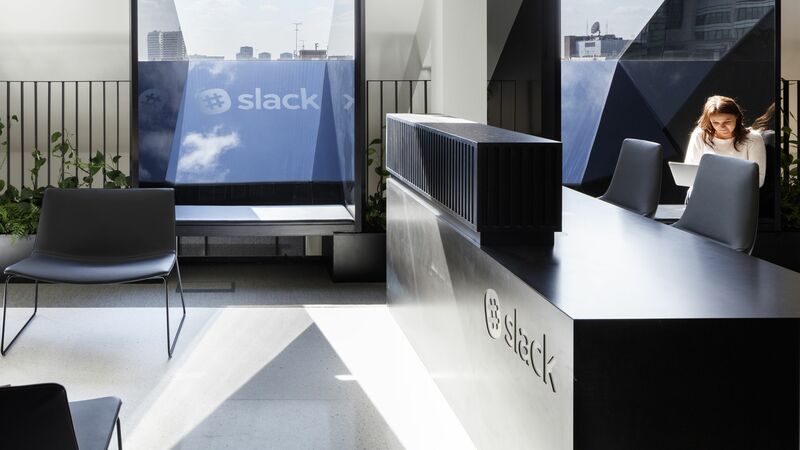 Second, within organizations that use it, Slack has become the place where business gets done, supplanting email. And, yet: Rivals keep on coming. Facebook, which continues to harbor ambitions of being a larger presence inside businesses with a product known as Workplace, is buying Redkix, which combines email, calendar functions and messaging in a single app. The move is designed to improve Workplace's messaging capabilities, according to Recode, which had the scoop on the deal. Box CEO Aaron Levie: "The future of IT will be driven by best-of-breed products built by insanely focused companies. This move by Slack and Atlassian is super smart and lets them double down on their strengths." However, Levie was dismayed to learn he hasn't been getting baked goods from either company. While the issue of racial bias in facial recognition technology has been discussed for some time, a new effort might drive the point home to Congress, Axios' Marisa Fernandez reports. The ACLU used Amazon’s facial recognition system to match all 535 members of Congress against 25,000 public mugshots. Rekognition, as the system is known, falsely matched 28 U.S. congressmen with criminal mugshots, with a disproportionate number of the errors occurring among people of color. About 40% of Rekognition’s false matches in ACLU’s test were people of color. Only 20% of the current members of Congress are people of color, showing false matches affected that group at a higher rate. Six incorrect matches were members of the Congressional Black Caucus, including civil rights leader Rep. John Lewis. The technology could further bias an officer, as individuals start “being questioned or having their home searched, based on a false identification,” ACLU said. There is no data from Rekognition on bias testing, per The Verge. The New York Times tested out Rekognition's API in June showing how facial recognition could help identify politicians while reporting on Capitol Hill. 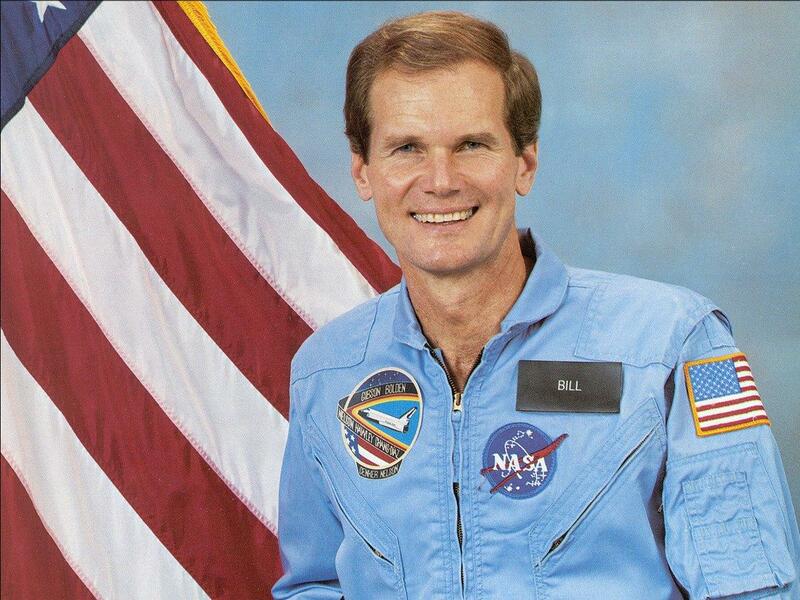 In one instance, however, Rekognition incorrectly identified Florida Sen. Bill Nelson with actor Bill Paxton. IBM releases image data to improve facial recognition AI. China's SenseTime becomes most highly valued AI startup. Both Silicon Valley and privacy advocates are eyeing the potential for federal privacy legislation after California lawmakers passed their own sweeping measure, Axios' David McCabe reports. Why it matters: In the wake of California’s bill and the recently-enacted General Data Protection Regulation in the European Union, industry may prefer a single national standard — and privacy advocates may applaud, too, preferring even partial nationwide rules to none at all. The big picture: Many lawmakers have been working on privacy bills in the last several months, as concern has mounted on Capitol Hill about the way that online platforms use personal data. No single idea has broken through, however, and policymaking is likely to stall as the midterm elections approach. There‘s the possibility a federal law could preempt state law in California and potentially other states that pass their own bills. Meanwhile, the Trump administration is backing the idea of federal privacy legislation and crafting principles, the Washington Post's Tony Romm reports this morning. Qualcomm yesterday disclosed that it will pay $2 billion to Dutch chipmaker NXP, after pulling the plug on a $44 billion takeover attempt. Big picture, per Axios' Dan Primack: It didn't need to be this way based on the original agreement, but the fine print in an April amendment changed the language regarding the reverse termination fee. Bottom line: Qualcomm, which declined comment, seems to have made a $2 billion bet in April that trade tensions between the U.S. and China would settle down by mid-July. Perhaps it thought it really understood President Trump, since he had just saved it from a hostile takeover by Broadcom. It was wrong. Go deeper: Read Dan's full story here. It's National Scotch Day. And it's System Administrator Appreciation Day, so thank your sysadmin with a bottle of Scotch. Facebook's fall marks decisive turn in tech. Facebook is banning Alex Jones from posting to the site for 30 days, per CNET. Speaking of bans, Twitter continued to say it's not "shadow-banning" anyone and not discriminating against users based on political positions. Microsoft employees used a meeting between CEO Satya Nadella and the company's summer interns to deliver a petition calling on the company to end its work with the U.S. immigration agency ICE. Stripe announced a service to let businesses issue physical and virtual credit and debit cards. Pooled ride services like UberPool and Lyft Line are taking riders who normally use public transportation and making traffic worse, according to a study reported by the Washington Post. Lego is launching a 6,020-piece Hogwarts Castle, coming Sept. 1 for $399.99.